Pope Francis meets Governor Cuomo in NYC today and blesses Sandra Lee, as she is cancer free. Hooray! Another sister beat the beast! 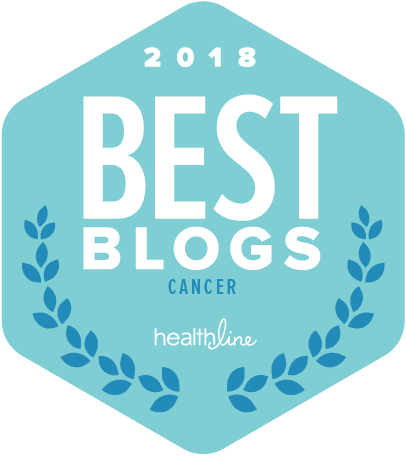 Sandra states both her radiologist and breast surgeon told her she's a "ticking time bomb" and that "you need to get them both done" after her lumpectomy showed unclean margins. Since when do doctors tell a woman to get a healthy breast removed? It's contradictory to the Wall Street Journal article "The Double Mastectomy Rebellion: Defying Doctors, More Women With Breast Cancer Choose Double Mastectomies," where top doctors defended their patients in keeping their healthy breast. What do you think? I applaud celebrities like Sandra Lee and Rita Wilson speaking up about their breast cancer diagnosis, encouraging women to be proactive in getting mammograms and to perform self-examinations. However, the public could benefit from stories of everyday women survivors, those who don't have the support of Governor Cuomo, Tom Hanks or Brad Pitt. How does breast cancer effect women that are not in the public eye? We don't have surgery then make an appearance on the red carpet fabulously dressed, showing our new cleavage like a recently acquired accessory. Where does Angelina Jolie (NOT a breast cancer survivor) tuck her bloody drains when she's on the red carpet? Who holds Rita's head as she throws up? Does Sandra cry when she looks in the mirror at her bald head? 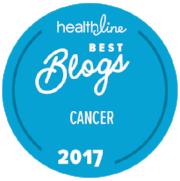 The Emmy award winner of "all things kitchen and home" said it well, "There's two different ways cancer beats you up: It beats up your body and it beats you up emotionally." We don't see these heroins looking beaten up; what does the real face of breast cancer look like?